Mobile Frame Zero: Rapid Attack Game 3-8-19, on Flickr. This is one of the two games that occurred last Friday. We had three players in this game and four in another. 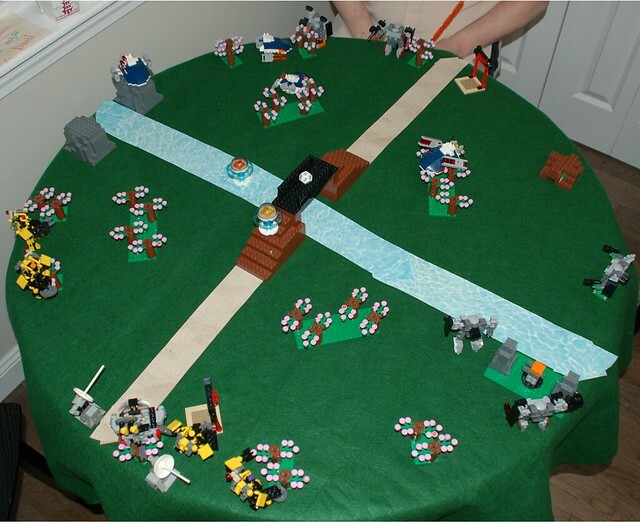 I still had this terrain out from the game in January so I just shifted it over to a different table.